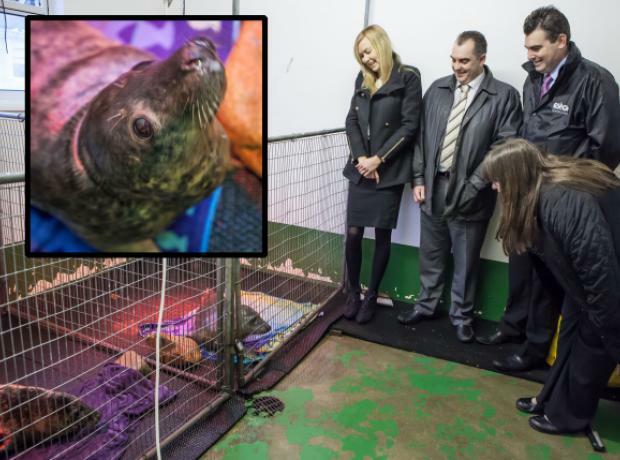 DRESS down days at Rossborough will feed two rescued seal pups at the GSPCA for the duration of their stay. Over a series of dress down days throughout 2013 Rossborough staff raised £743.20; the company matched this amount, bring the donation to £1,486.40. This will cover two months’ feed, new filter pumps for the unit and the remainder will go towards updating the facility, which needs tiling and decorating.